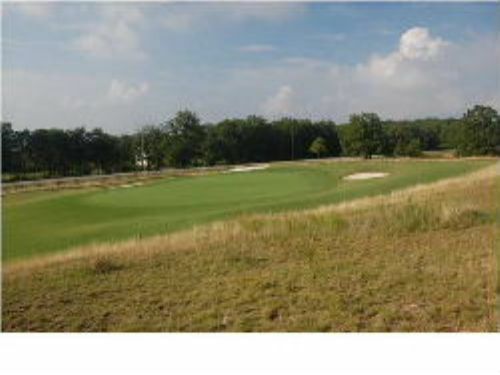 Beautiful custom building lot located overlooking the green of hole number 14 with wonderful golf and sunset views in Lookout Mountain's only gated private golf course community. This lot is one of the best values in the course and is priced to sell! Amenities include, 18-Hole Championship Golf Course, US Open Regulation Deco-Turf Tennis Courts, Zero Entry Heated Swimming Pool, 2,800 Square Foot Point View Pavilion, Managed Trail System for Hiking with Overlooks and picnic Areas, Stocked Ponds for Fishing, Golf Practice and Teaching Facility, Underground Utilities, and Sewer. Sold As-Is and Seller is not responsible for any deed transfer fees.